The year end is here and so is the long party weekend. We know most of you are yet to decide your Christmas Plans (in all honesty, even we haven’t decided) so we thought why not make planning easier for all of us. 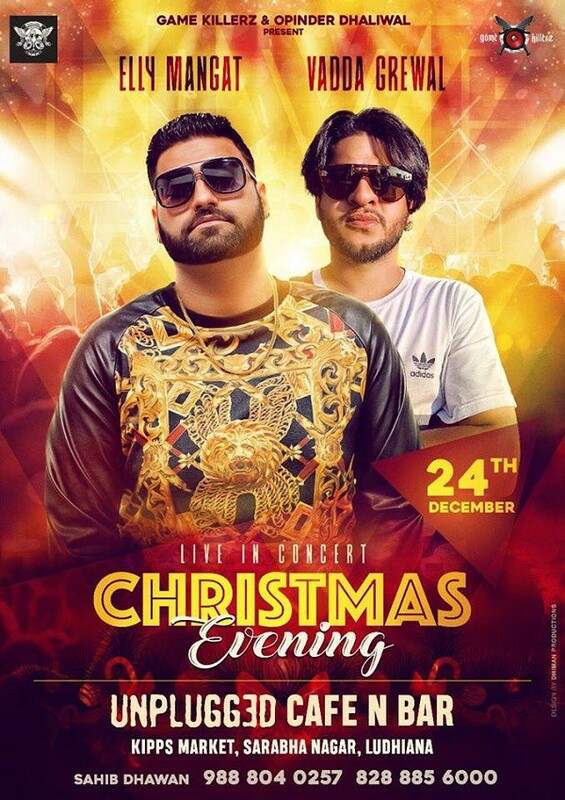 Gedhi Route rolls out the list of all the gigs and Christmas Parties in Ludhiana this weekend. Take your pick! Sagar Bhatia is a favorite when it comes to power packed performances. His performance at Bistro Flammebois is bound to be a sure shot hit. Whenever the ‘Man Bharya’ singer performs in the city, he creates no less than a frenzy. He’s performing this Saturday at F bar. Croon to his tracks while sipping on some nice craft beer. F Bar even has an exciting social media contest for free passes. Check it out here! For Passes: Call +91 7347033000 for pre-bookings. 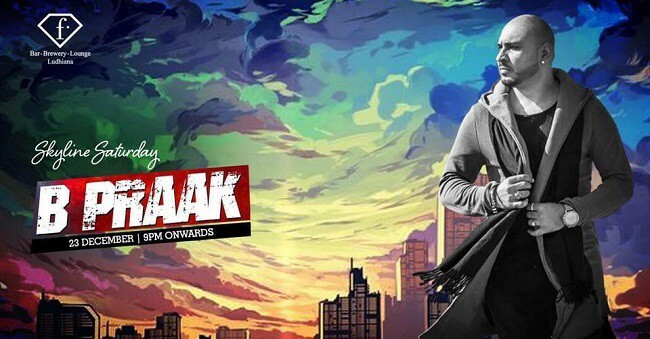 His latest single, ‘ Naah’ is winning hearts and how! 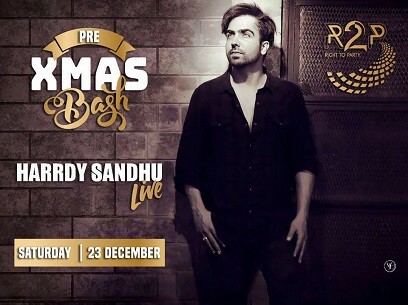 R2P Ludhiana is hosting him live tomorrow! 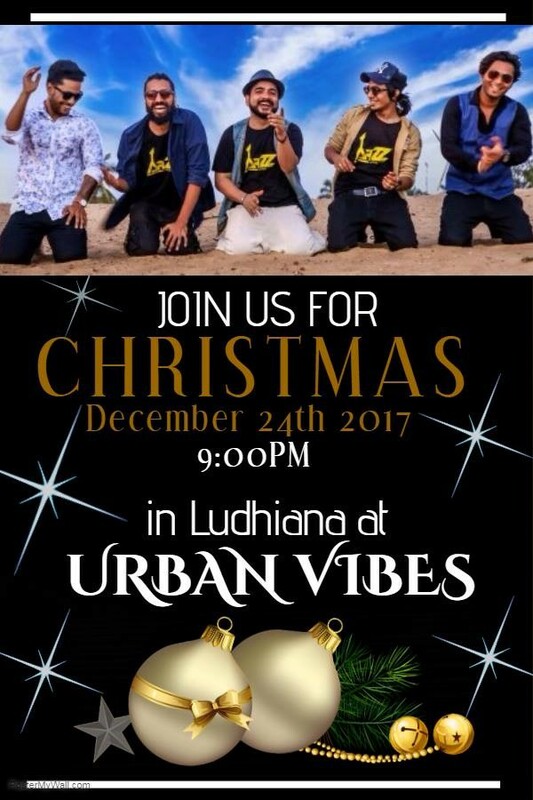 Ring in Christmas,punjabi style with his peppy numbers. 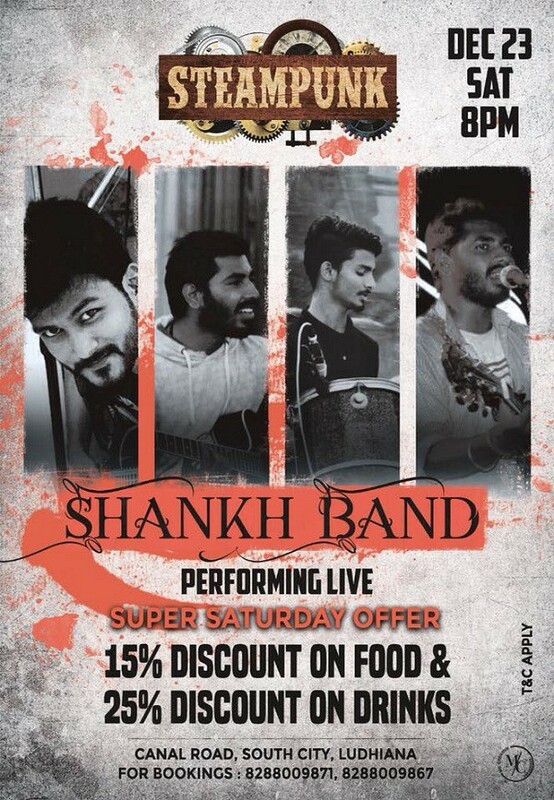 If Bollywood is your jam, then TheUpperhousee is your party place this Saturday. Yashita Sharma performing live is merriment enough! If you want a slightly mellow musical night, head out to Underdoggs and chill with your friends while sipping some craft beer. After all, Good times are calling! 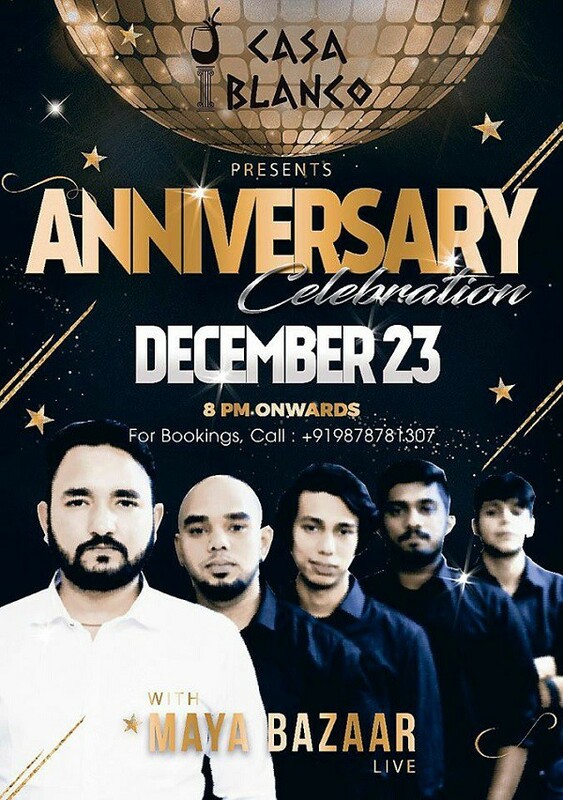 It’s not just the Christmas weekend, it also happens to be Casa Blanco’s first anniversary and they want it to be a musical celebration. If Casa Blanco is your place for the weekend, rock it well with Maya Bazaar performing live. Band performances have a certain charm, and if you are one of those who enjoy band performances, then head out to Peddlers and enjoy the second last weekend of 2017. If you feel like chilling by the Canal Road, Steampunk makes for the perfect place. Cheery on the topic the performance by Shankh Band. Tarkash is one band that always has a full house, wherever and whenever they perform. Such is their energy. Catch them live at Stardrunks. 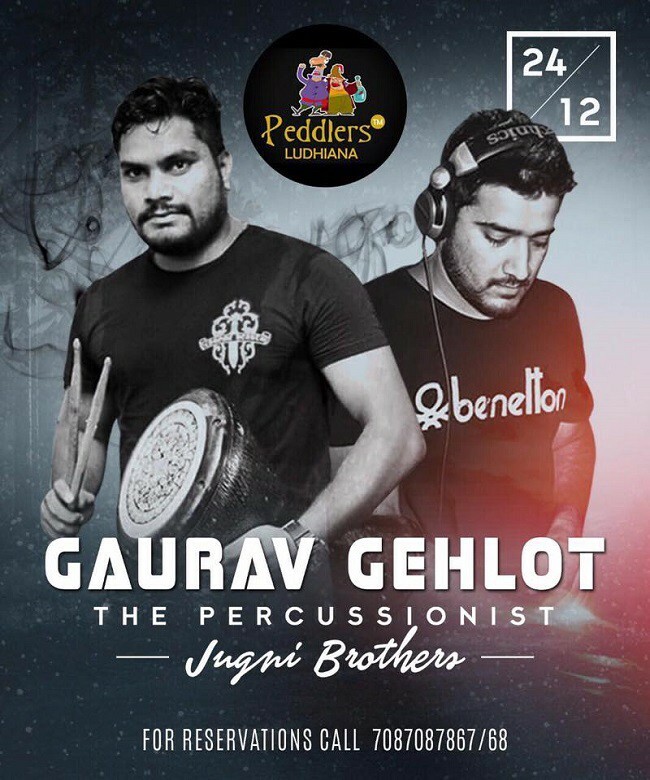 Head to Peddlers on Sunday if you want to enjoy the performance of a live percussionist. Watch Gaurav Gehlot as he weaves magic with musical instruments. Isn’t that the best way to ring in Christmas? Think of a rocking weekend, think of Bourbon Broadway. 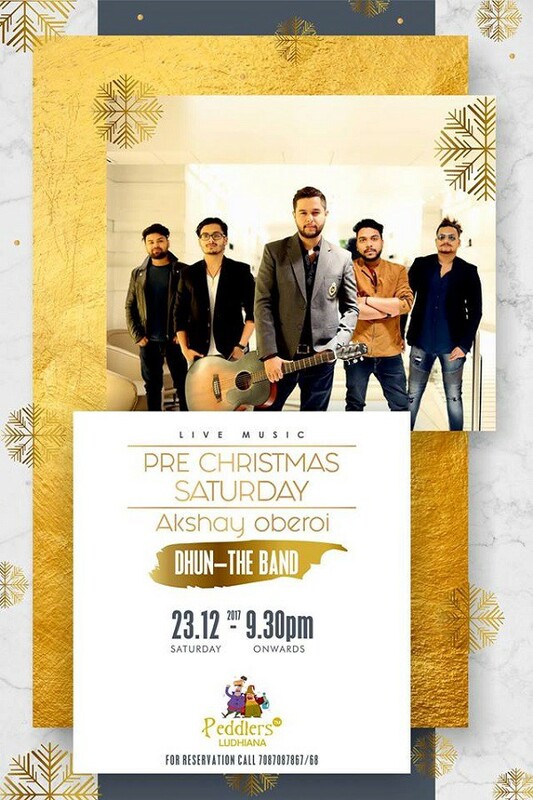 Their terrace is the perfect place to enjoy Christmas Eve with a great band performance. An outing on Christmas Eve is incomplete without chilling at Sarabha Nagar. 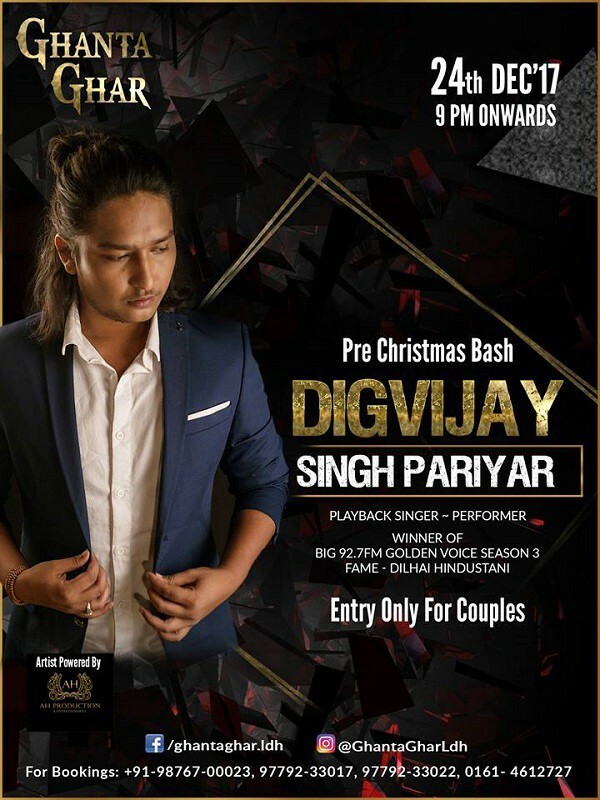 That’s one place that can’t be given a miss especially when Elly Mangat and Vada Grewal perform at Unplugged Cafe N Bar. A rooftop terrace can do wonders to one’s mood. 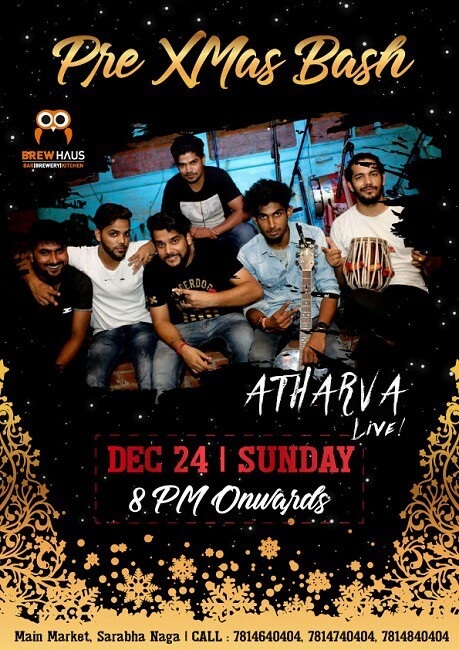 Elevate your spirits, head out to The Brewhaus and groove to the beats of Atharva Band. 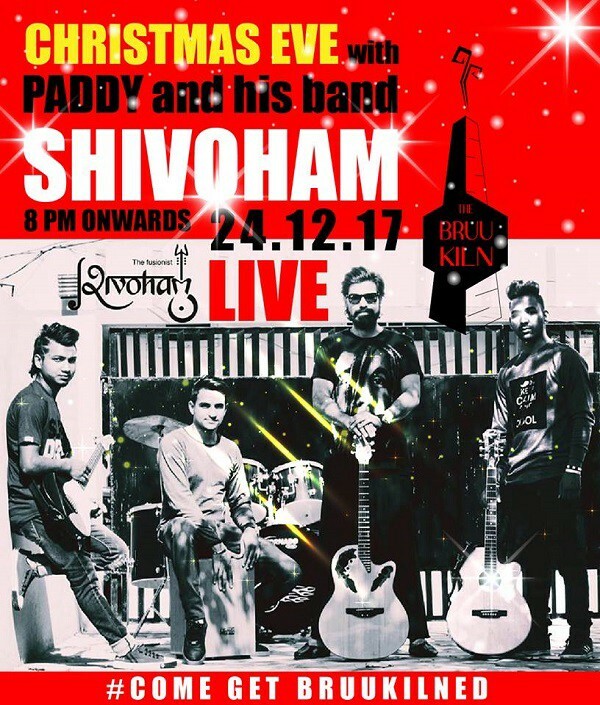 If The Bruu Kiln is your favorite hangout place for Sundays , they have a rocking band performing, Shivoham. Best way to ring in a mellow Christmas! Another awesome option to chill by the Canal Road is Urban Vibes. For some musical vibes they have the band ‘Arzz’ performing live. If band performances isn’t your kind of chill scene then head out to Ghanta Ghar to enjoy some soul soothing tracks with Digvijay Singh behind the mic. P.S Only couples allowed! Move away from parties and celebrate Christmas in the chill mellow way it is supposed to be celebrated. 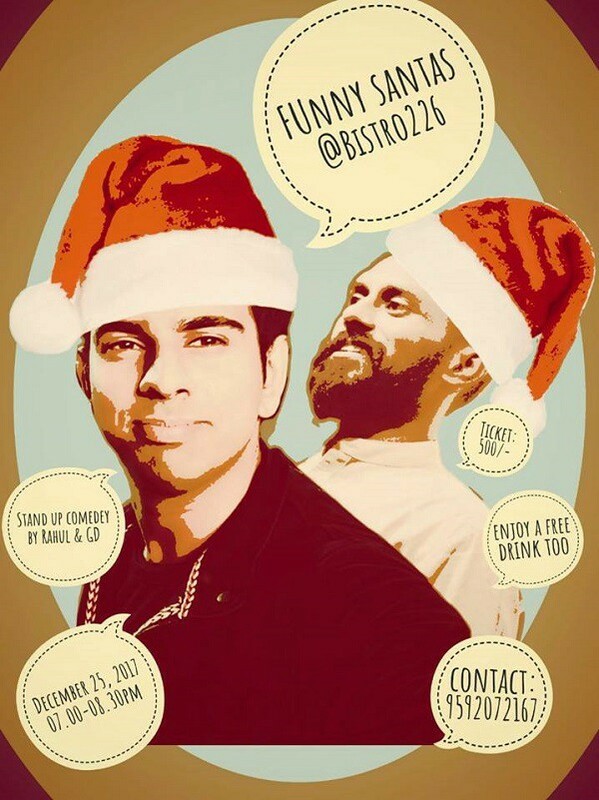 Laugh out loud at Bistro 226 as Rahul & GD take stand up to a different level. Originally published at Gedhi Route.